My favorite stoner metal album has to be Sleep’s Dopesmoker. Unbelievably epic. All time favorite stoner metal record has to go to Kyuss- welcome to sky valley. ‘Blues for the Red Sun’ by Kyuss is my favorite. 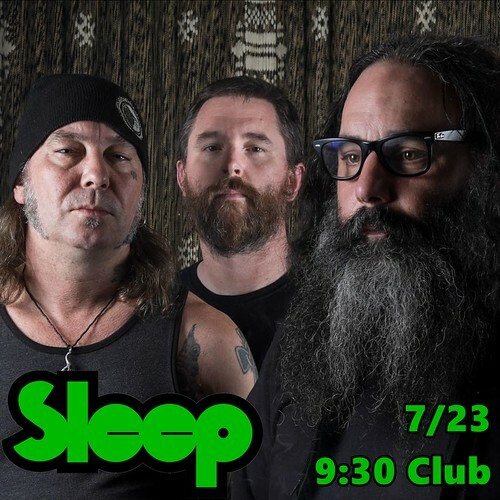 I’m new to stoner metal, but Sleep’s The Sciences is my all-time favorite album in this genre! My favorite stoner metal album if all time is Wild Wonderful Purgatory from Karma to Burn. It’s actually Sleep’s Holy Mountain :: that’s the one that meat-hooked me into the whole world. Whatta slab. Predictably Sleep, Holy Mountain. But I came back to that after going through Kyuss and the Melvins. Also need to add Gensho by Boris as a close second. Cathedral – Forest of Equilibrium is the go to blunt album. Eyehategod — Confederacy of Ruined Lives. 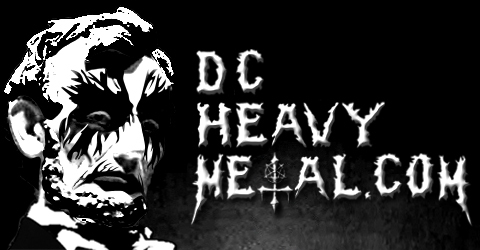 Tie between Electric Wizard – Dopethrone and Saint Vitus – Born Too Late. One introduced me to the genre and the other rewrote and expanded it for me.